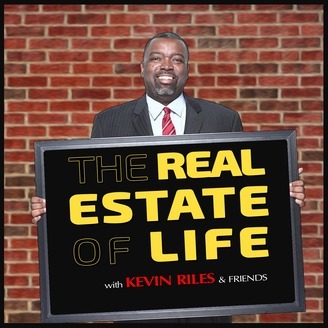 The Real Estate of Life with Kevin Riles & Friends. 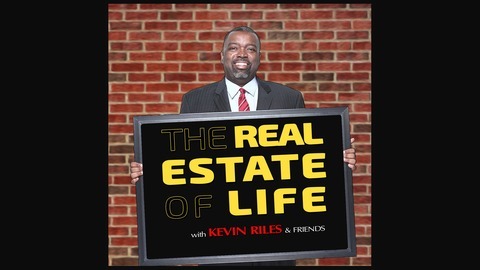 This week on The Real Estate Of Life - City Bank Senior Vice President Waylon Themer joins Kevin to provide some insight on several factors that banks take into consideration when processing a commercial loan application for a multi-family investment property. Grab your pen & pad, lean in and listen up for some great information about commercial loans.